I avoided trying mussels. One day that changed. 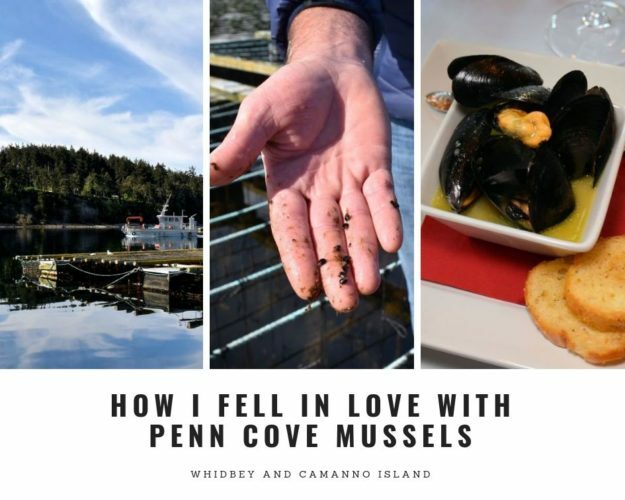 Read about the experience that made me fall in love with Penn Cove mussels.